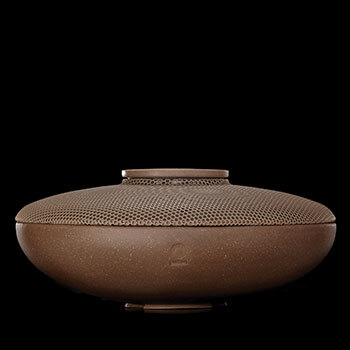 Puzhen Life's Yun aroma diffuser helps balance mind, body, and soul by engaging all faculties. 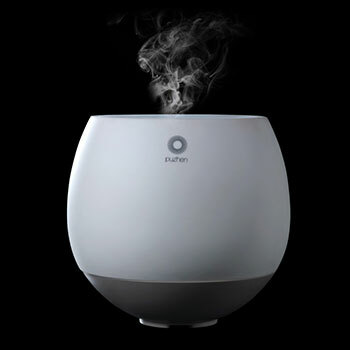 Gently diffusing aromatherapy essential oil, Yun purifies the air, creating a relaxing and refreshing ambiance. 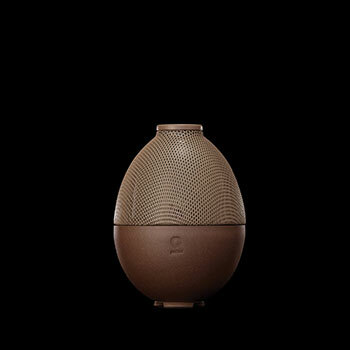 Yun plays built-in soothing Chinese music, and can also connect to an external MP3 player or iPhone. 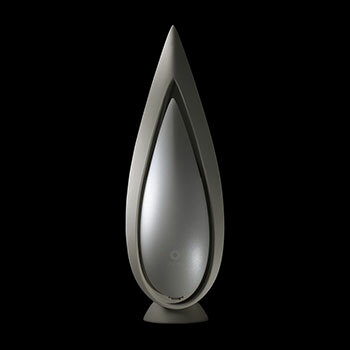 Soft LED colors contribute to the serene atmosphere, calming stress and creating moments of peace. 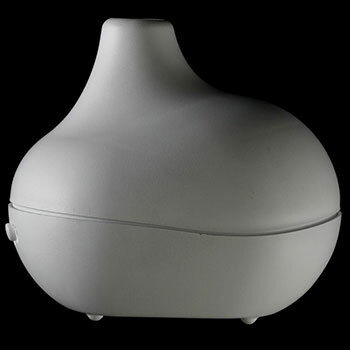 A remote control makes Yun easy to operate. 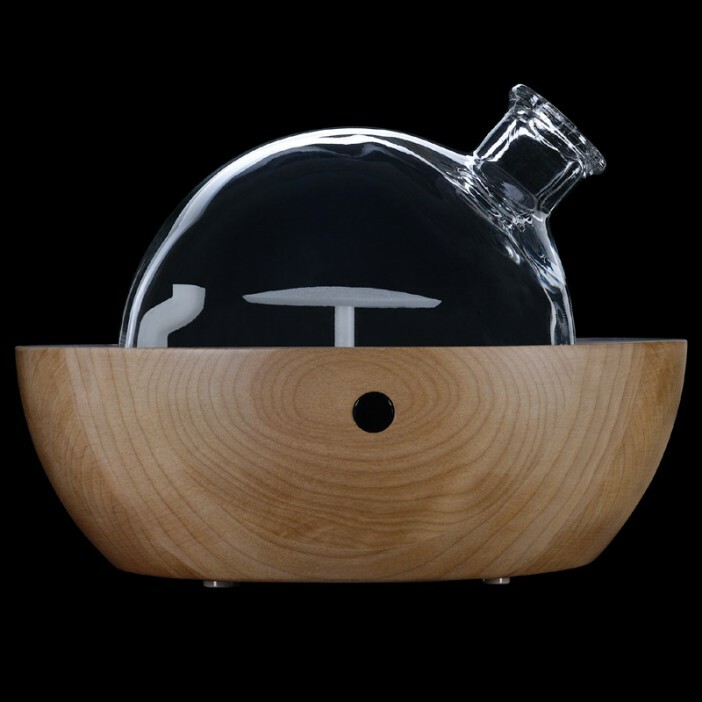 With a handcrafted maple wood base and hand-blown glass top, Yun's design recalls the concept of yin and yang. 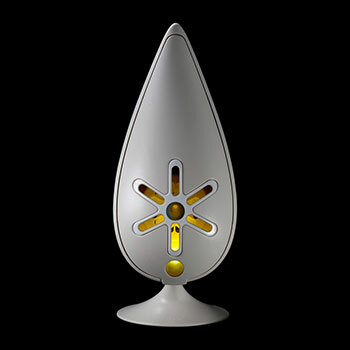 Its unique shape is inspired by an ancient Chinese musical instrument. 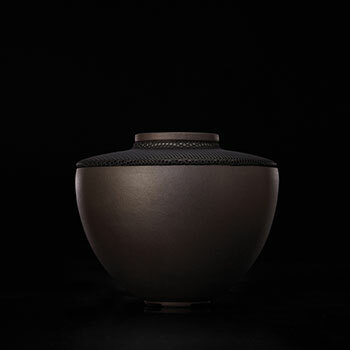 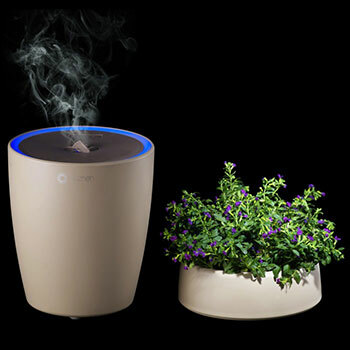 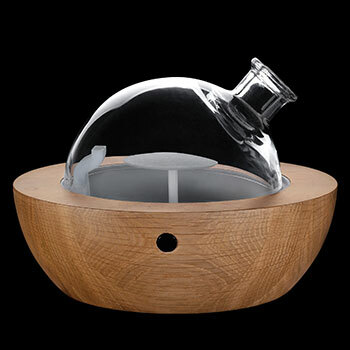 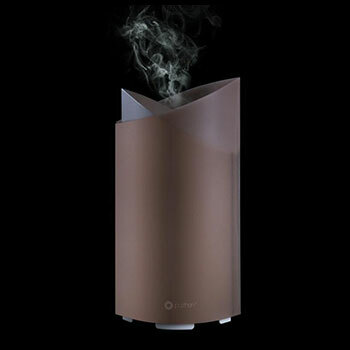 An aroma diffuser that is also an exquisite piece of art, Yun helps you find harmony.